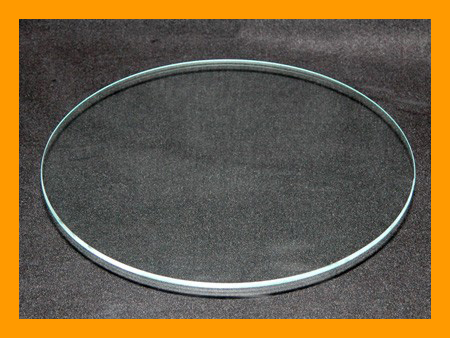 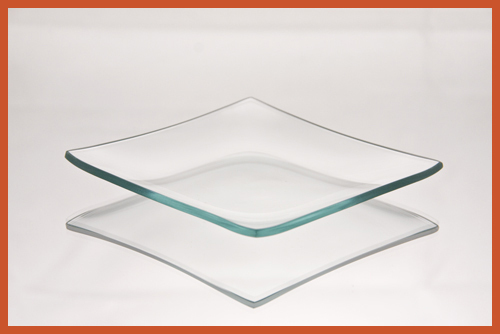 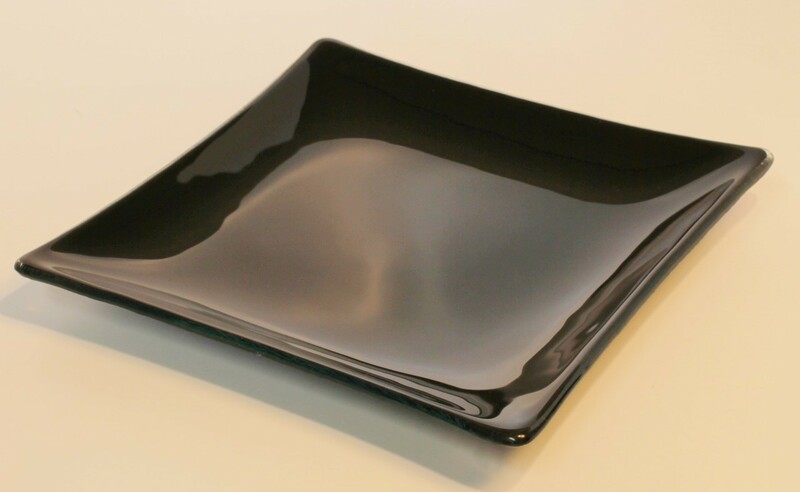 > 8" Square Black Glass Plate, Bent. 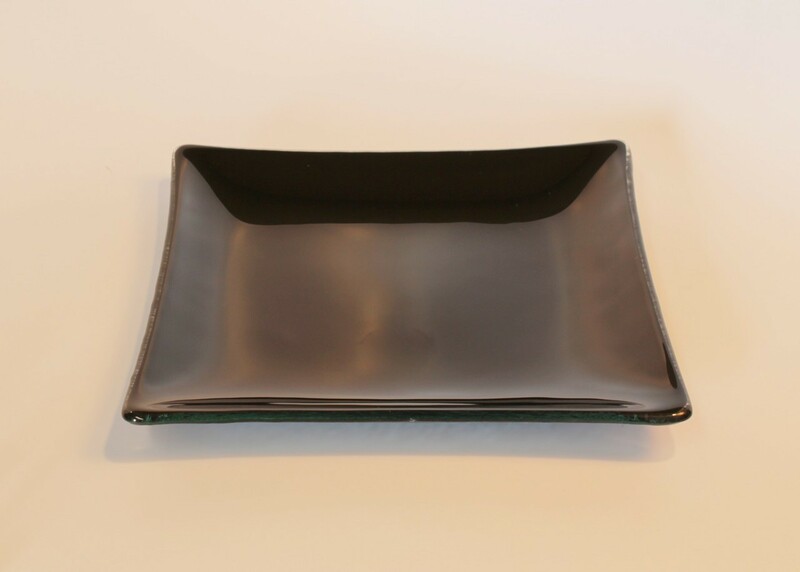 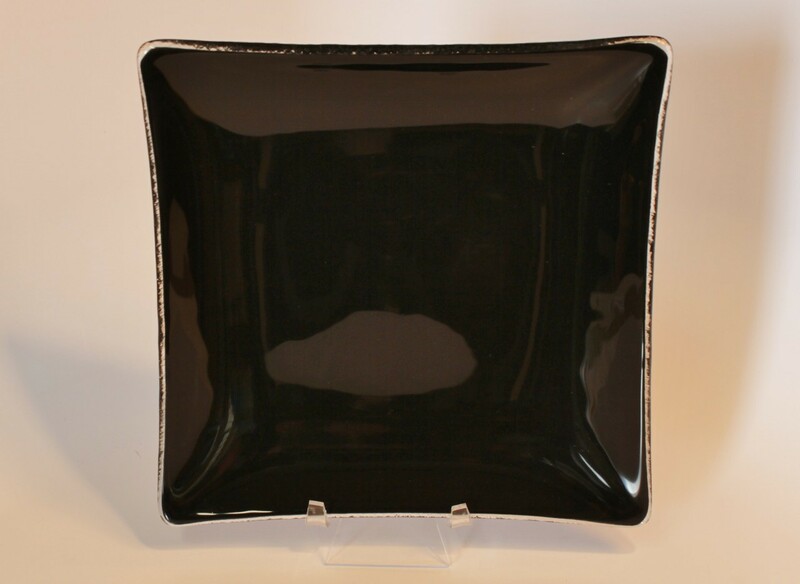 8" Square Black Glass Plate, Bent. 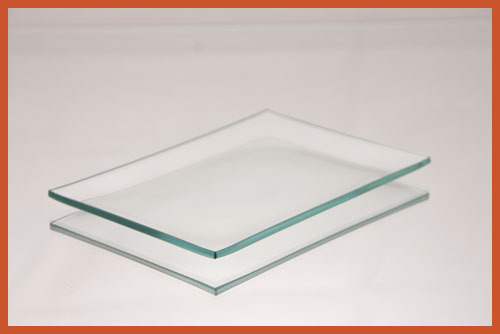 Approximate engraving area: 6" x 6".